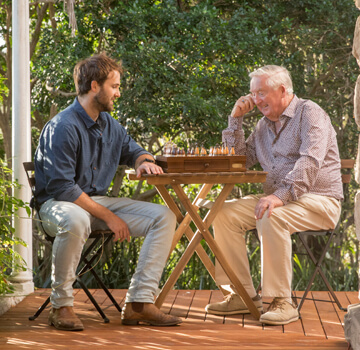 Regal provides in-home health care and support services to enable you to live independently at home. Regal will work with you to identify realistic goals and timeframes and develop a care plan that suits you, provides optimal care and cost effective outcomes. Regal has trusted partnerships and the experience to help you navigate how best to fund the care you need. 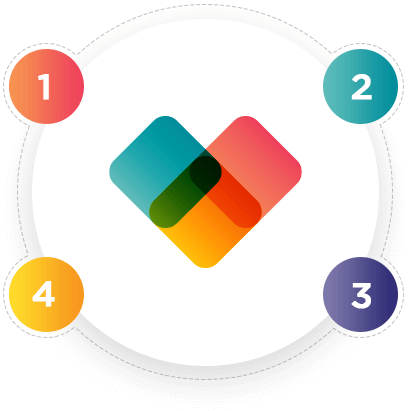 Once a plan is agreed upon, we regularly review the plan, engage clinicians, care and support workers as required to help you receive the care you need for the life you lead. The Regal team looks after all elements of your care. Our Regal Concierge and Care Services team are available 7 days per week. 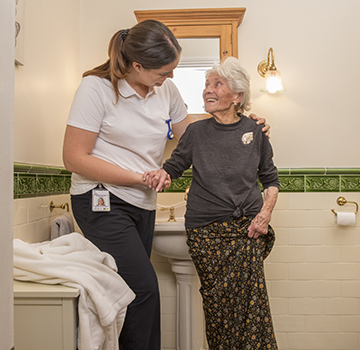 Regal has Sydney’s largest network of Community Nurses who are fully supported by our team of Care and Support Workers who can deliver all your clinical, personal and domestic services. Regal was established in 1966 by Patricia R Shepherd, a Registered Nurse, and quickly built a reputation for clinical excellence. 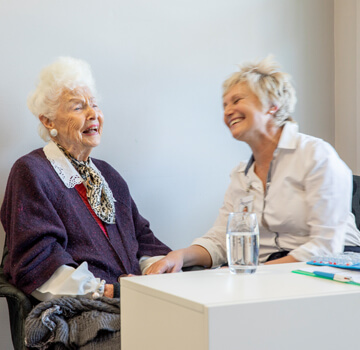 Anna M Shepherd, Patricia’s daughter, has continued Patricia’s legacy and has developed a governance framework that underpins all Regal’s clinical, personal and domestic services. 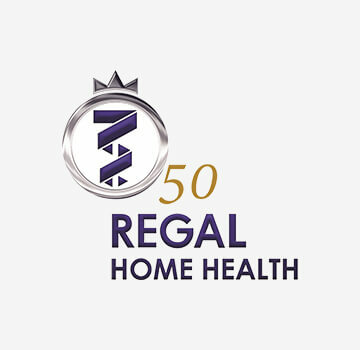 The continuous provision of in home health care for over 50 years makes Regal unique. Our longevity is based on a shared belief that is used to inspire, guide and evaluate team behaviour and establish our company culture. 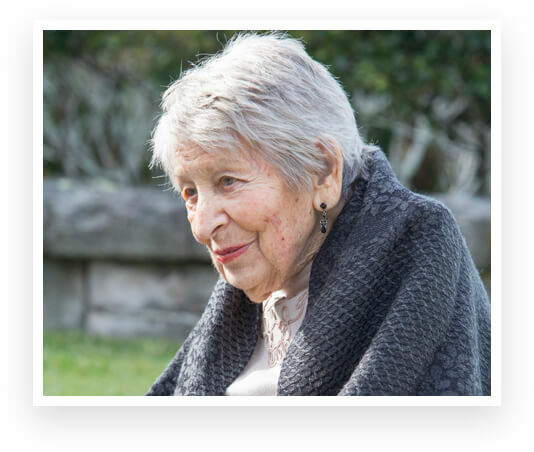 To enable people that need care to live their lives to the fullest in their own home. To safely guide patients, customers and their support networks, continuously adapting to their evolving clinical and human care needs. Be accessible, be flexible, be on time, be there. Engage Regal’s team and integrate their expertise into the support network of each individual. Seeing an individual’s needs incorporated into a clinical, social and environmental context. 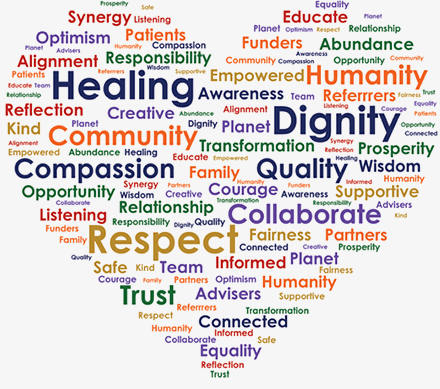 Regal is a fully sustainable health and social support organisation that is integrated into the community, puts our customers and patients at the centre of all we do and understands the network of support needed to provide quality and value based care.